We develop with passion, dedication, and a lot of coffee. So expect nothing less than perfect. With our proven software development methodologies, you can generate the business you expected-the business that aligns with your goals and objectives. Engage our experienced teams to design, develop and deploy secure, high performance scalable digital storefronts and custom e-commerce sites. 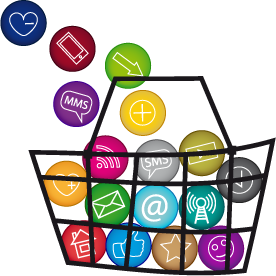 We have a deep expertise on various e-commerce platforms and technologies including Magento, Opencart, XCart, Prestashop and WooCommerce or can also engage with you to build a custom solution from ground up. 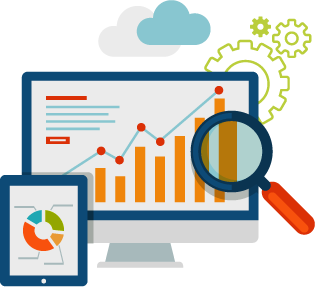 Our online storefront development methodologies can go closely hand in hand with our Web Analytics and Digital Strategy Services to help build e-commerce solutions that result in high conversions. 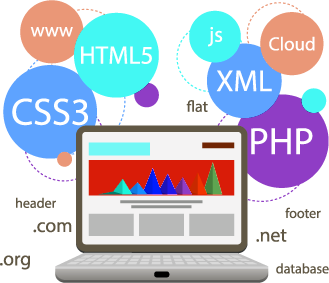 With KEYSTRIDE’s web design and development solutions, you receive a passionate response toward your aspirations for a web presence that resonates with customers. * Contact KEYSTRIDE for your web design and development needs,and begin your success story.